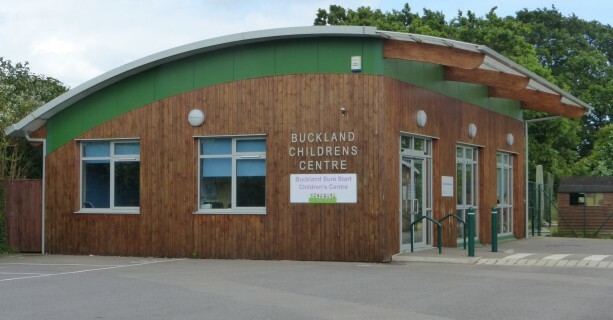 The Children’s Centre is in the grounds of Buckland Primary School and is for everyone with young children in the Staines area. We aim to be a welcoming place where mums, dads, grandparents and carers with young children can meet, play, make new friends and have fun. We also provide access to advice, support and local services which are relevant to young families. 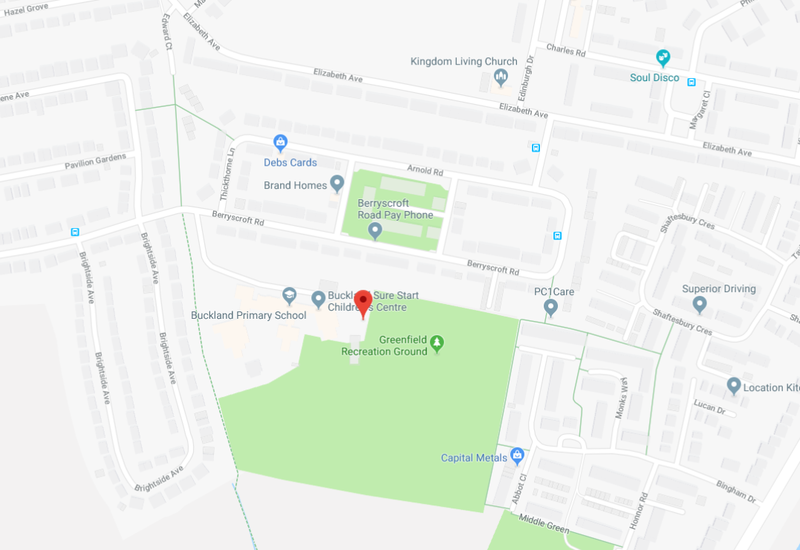 Children’s Centre update – please click on this link for more information regarding Surrey County Council’s new proposals.